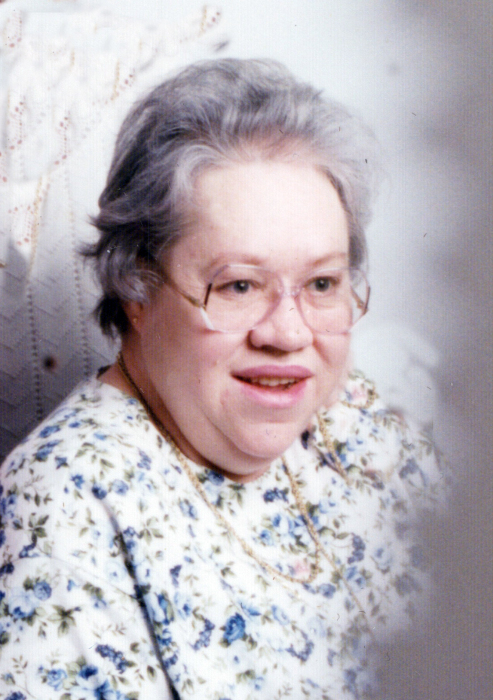 Margaret L. Huff, age 76, of Johnson City, TN, passed away Sunday, March 31, 2019 at The Waters of Johnson City following a lengthy illness. A native of Johnson City, she was the daughter of the late John B. and Virgie L. Buchanan Huff. Mrs. Huff was a member of Antioch Baptist Church. She worked for over 50 years at Burlington Industries, Klopman Mills until they closed in 2000. Margaret and her brother Don loved to travel.